So I just got back from a whirlwind week-and-a-half travelling, first to Vancouver, then Vegas, then Montana. 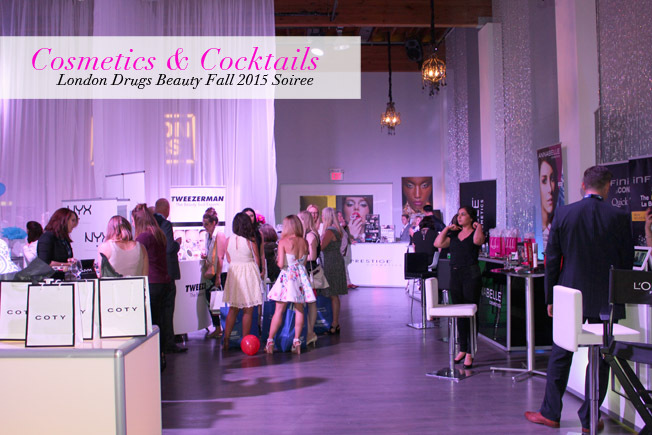 My trip started off in one of Canada’s most beautiful cities (if not, the most beautiful), Vancouver for the annual London Drugs fall beauty preview event. I attended this event last year since Manitoba has one London Drugs store (we are as far east as they go), and I was fortunate to get invited again for this year. 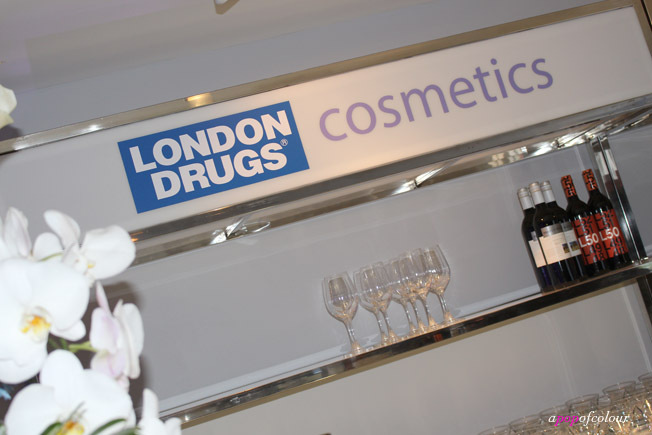 The #LDBeauty event is like no other event I have been to. Basically you walk around with a giant London Drugs reusable shopping bag and visit all the vendor booths where they show you what’s new and going to be in store for fall 2015, and then load you up with products. It’s amazing. Although last year’s goodie bag was substantial, I heard this year’s had a retail value of around $1,500. This year’s event was significantly smaller than the previous year. 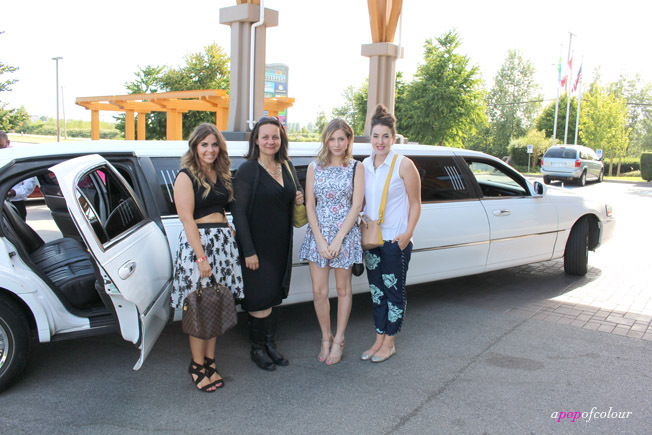 Instead of an airplane hanger in Richmond, we travelled by limo to downtown Vancouver in an intimate event space. 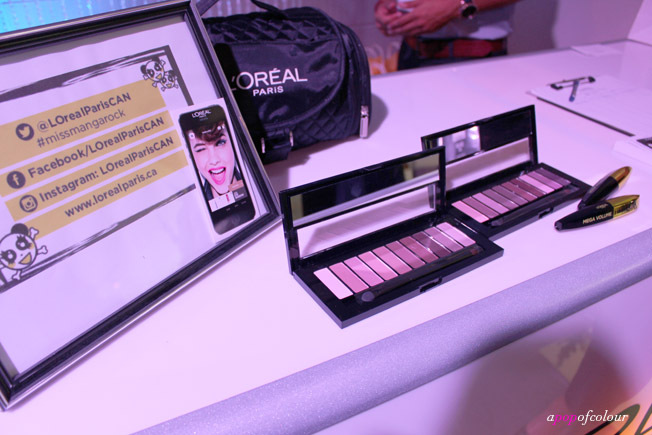 There were less vendors this time around as well, however, there were some brands, like L’Oreal Paris and CoverGirl, who weren’t there in 2014. 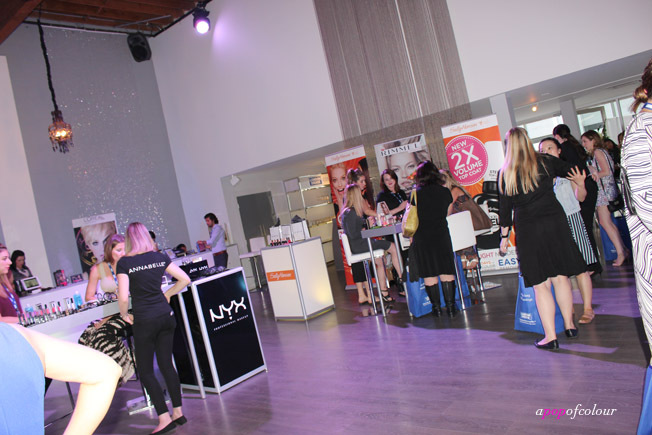 All the brands that were there are available at London Drugs, and included Annabelle Cosmetics, Cargo Cosmetics, Conair, CoverGirl, Emani Vegan Cosmetics (the owner was actually here talking to the media, bloggers, and invited guests about the products), John Frieda, L’Oreal Paris, Neostrata, NYX Cosmetics, Prestige Cosmetics, Remington, Silk’N, St. Tropez, Strivectin, and Tweezerman. 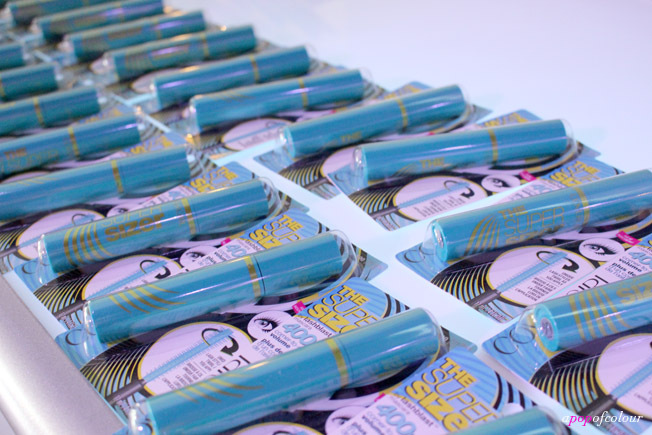 It looks like fall is going to be amazing just based on the beauty products that will be hitting stores. 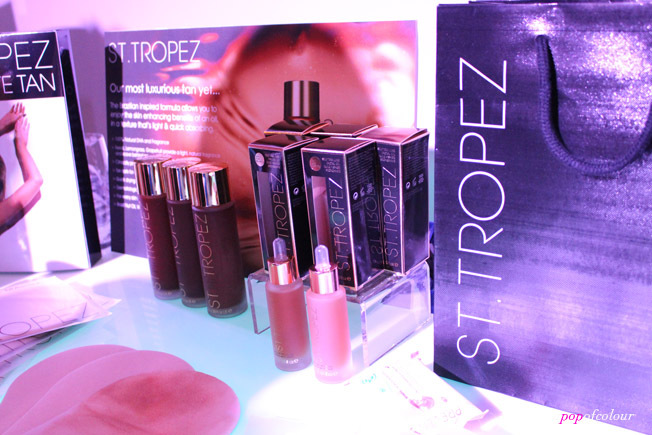 Definitely keep a look out for St. Tropez’s In-Shower Gradual Tan, Jergen’s Shower Moisturizer, and NYX’s Contour Kit (I’m pretty sure everyone died when then saw that). 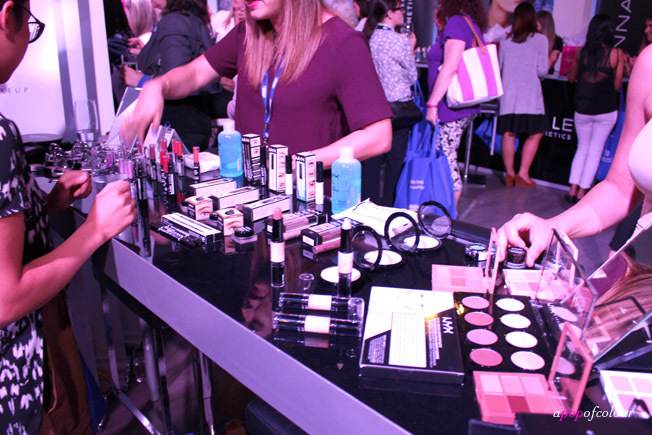 Just like last year, the Revlon booth was packed, and rightly so, since they were showing off all the amazing lip products, like their HD Lip Lacquer. 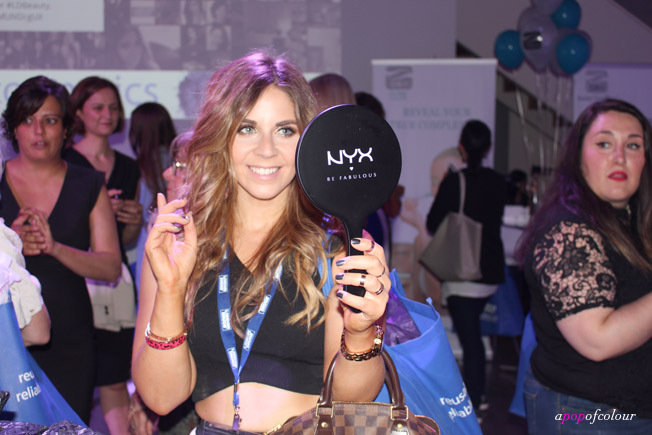 Each person walked away with an amazing goodie bag of products to try at home (and in natural lighting 😉 ). 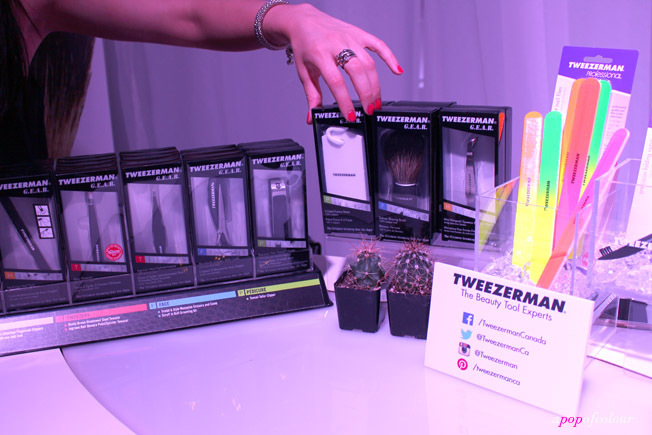 There were also tons of devices given out, including Conair’s The Ultimate Brush, which helps tame static, Remington T Studio PROtect Straightener, which uses vapour infusion technology for smooth, silky hair, and Silk’N ReVit, which is a microdermabrasion device. L to R: Me, Chelsea from Olive and Ivy, Gerri from The Bunnie Hole, and Jayne from Cosmetic Proof. L to R: Me, Sheri from This Bird’s Day, Brittany from Life Set Sail, and Kira from Northern Style Exposure. Although I love learning about and trying new beauty products (who wouldn’t? ), my favourite part is seeing my blogger friends and connecting with the brands in person and chatting with other bloggers. Since the beauty blogging community is pretty much non-existent here in Winnipeg, it’s so nice to chat with other bloggers from Edmonton, Calgary, and Vancouver, who all share a common hobby (and for some, it’s their full-time job). Huge thanks to London Drugs and Hartley PR for having me, it’s definitely the event of the year! 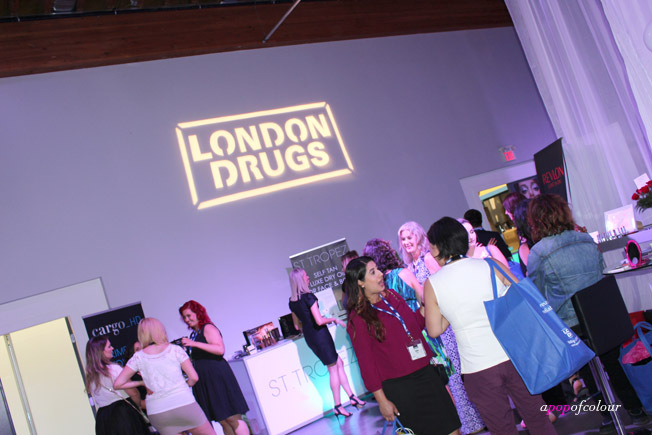 Please note, I travelled to this event courtesy of London Drugs. All opinions are my own. 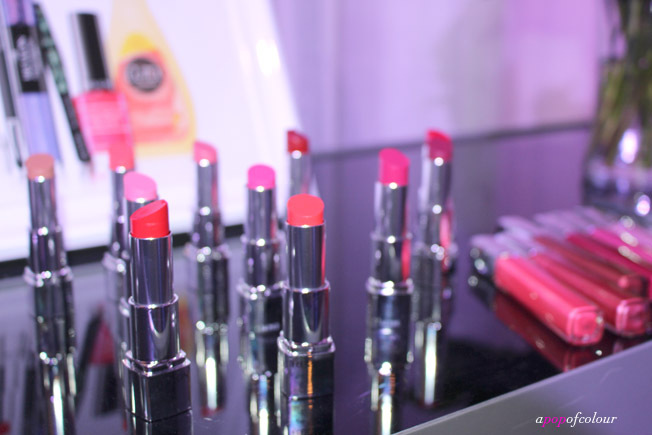 A trip to Toronto with P&G Beauty United! Totally forgot about that picture taken of us until I saw you link this in today’s post, haha. Cute! Me too!! When I went back to the post to link it, I saw that photo! Didn’t think we have met before, but apparently we have!